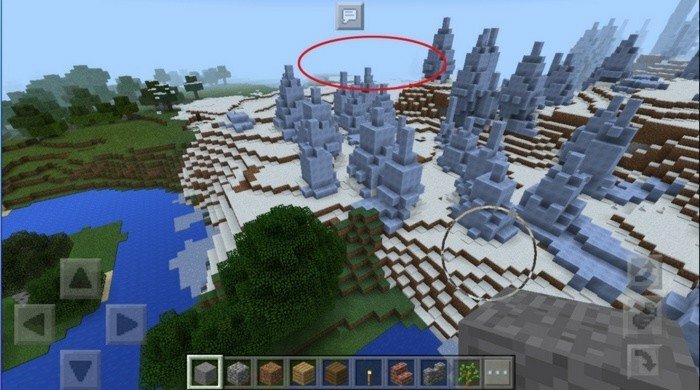 One of the new things in Minecraft 0.17.0 is generation of the new type of structures called - Igloo. They are pretty rare usually, but this seed will help you to find one immediately. Just go by the left border of the Ice spikes biome until you see the village, Igloo will be right after it.